Reception Class families enjoyed lunch with their children. Mums & Dads came to visit their children at school. 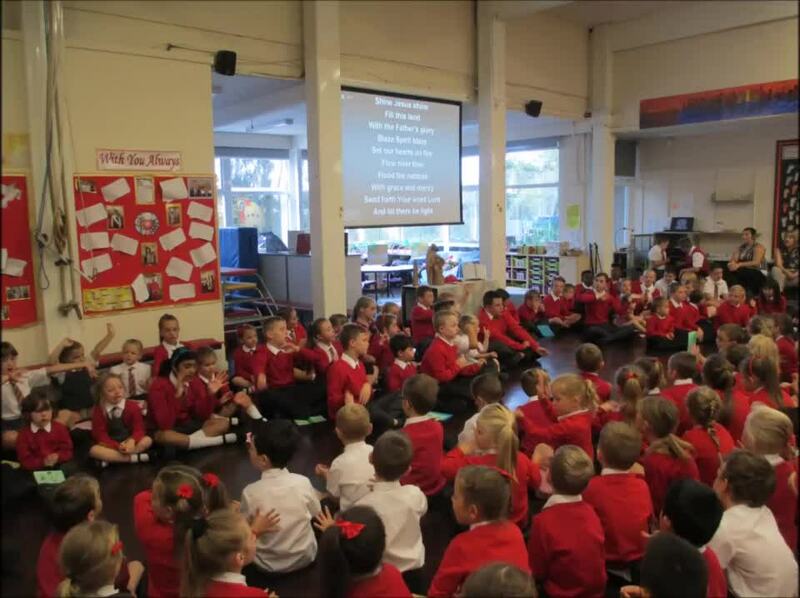 They listened to them singing with their Year 6 buddies & all the Reception children received a Gingerbread man from Friends of Holy Family.